Let's mix it up and have some fun!!! 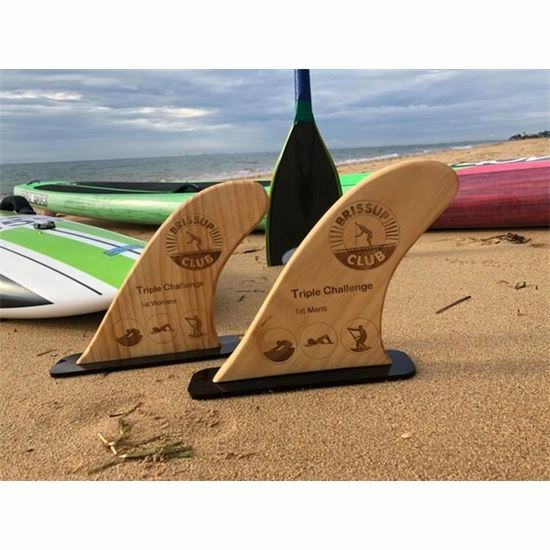 The triple challenge race is aimed to be a fun concept consisting of three disciplines, SUP Prone and Swim, all able to be done with one craft. This will be a handicapped race. There will be three races, with a short break between. Each race will consist of three legs, sup prone and swim with a short sand run between each. Points will be allocated to each competitor for their placing in each race and collated to determine the winner. Don't be alarmed by the swim, the turning buoy will be 50 m from the shoreline, so the pre requisite would be the ability to swim 50m. Each race length will be approx 7-8 minutes. To finish off we will also have a Sprint race.